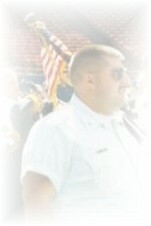 John is a Fire Captain in Morristown. 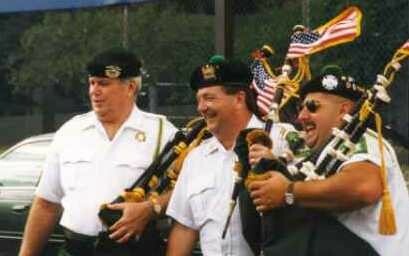 He served as Pipe Major at one time. He now focuses most of his time on his family. As of March 2006 John has 6 children. 4 girls and 2 boys.